With 99% of the UK population consuming bakery products at breakfast, the category is huge. But the category has stagnated, and there’s been little in the way of format innovation. 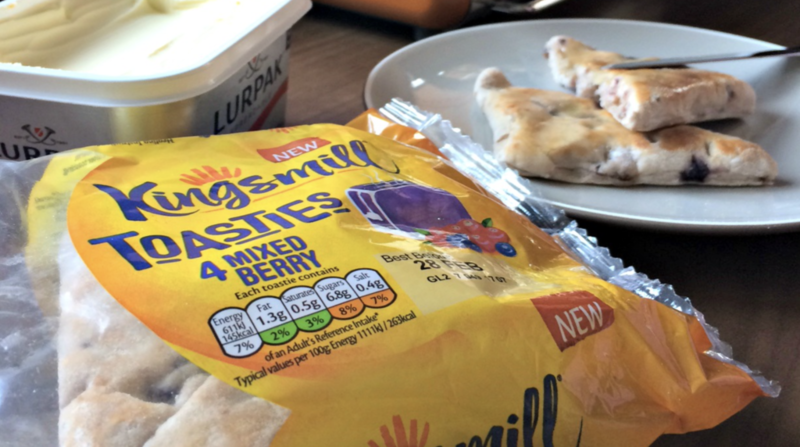 Kingsmill approached us with the kernel of delicious new idea, but needed guidance to bring it to life – how it might fit into consumers’ repertoires, how to position it to them, and how design could be used to bring the idea to life. 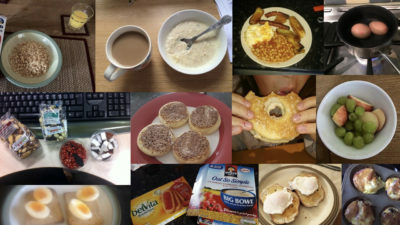 A self-ethnography study using our LifeStream app offered a deep dive into consumers’ breakfast lives. They documented their routines, and were sent samples to see how it fitted into their repertoire. It revealed how the product can fit in, and the key needs the product needed to fulfil. This provided a creative springboard for exploratory forums which further built and shaped the proposition. In the output we rewrote the concept for the team, and informed everything from product formulation to price and positioning.